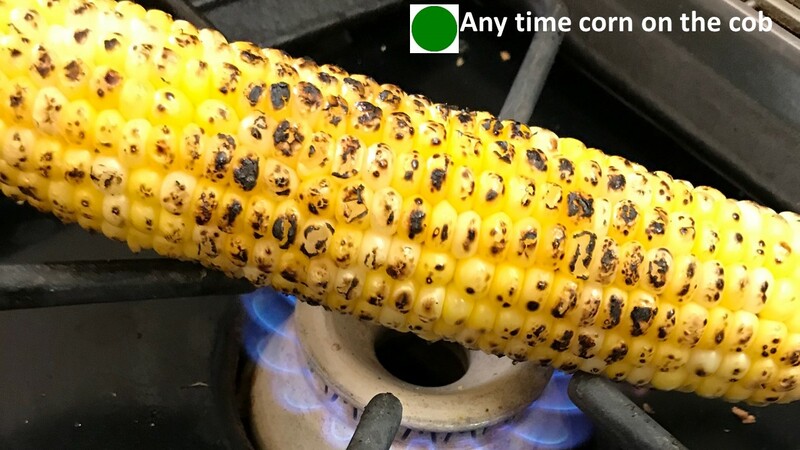 I always thought that corn on the cob is traditionally grilled and should be planned around a grilling menu. All summer long I look at the baskets filled with corn on the cob in the supermarket and do not buy it because I don’t enjoy grilling as much. I always felt like I was missing out on a dish I loved, until I realized I could easily just roast corn on the cob on my gas stove-top. Nutrition and therapeutic health benefits: Corn on the cob is a whole grain food that comes with many health benefits. 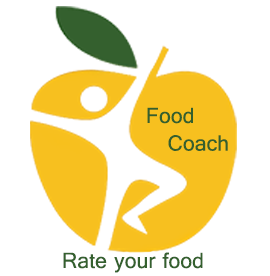 It is low in calories and a great balance of carbohydrates, protein, fat, and dietary fiber. 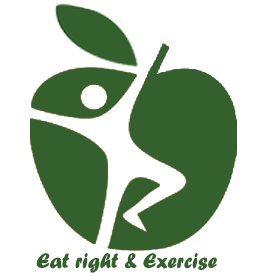 Whole grain foods are known to protect against cardiovascular diseases, diabetes, and aid weight management. Antioxidant properties and dietary fiber in corn promote digestive health and help prevent colon cancer as well. Corn is also rich in carotenoids that help improve eye health. Overall, corn is a great supplement to your diet, even if you hate grilling!